UCSB Center for Research in Electronic Art Technology (CREATE) presents "Music Easel"
The UCSB Center for Research in Electronic Art Technology (CREATE) will present "Music Easel" on Thursday, April 18, 2019 at 8 pm in Lotte Lehmann Concert Hall in the UCSB Music Building. The concert will feature the CREATE Ensemble, three works by UCSB students, and a solo performance by featured guest, Oregon composer and Buchla maven Todd Barton. 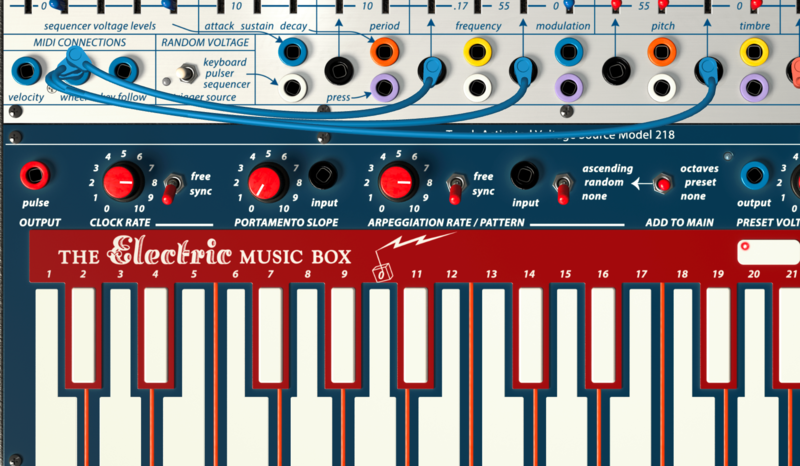 Mr. Barton will perform on a Buchla Music Easel, no digital electronics involved. The concert will be spatialized in eight channels.